250 (Airborne) Light Composite Company, Royal Army Service Corps went into to battle with 226 men, 32 were killed, 11 of them are missing since. Next of Kin: Husband of Annie Bennett, of Oldham. Son of Mr and Mrs J.H. Bennett. 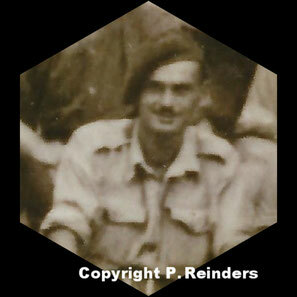 KIA Information: Known to have killed in a German ambuh near the Oosterbeek Hoog Station on 19-09-1944. Next of Kin: Son of Mr and Mrs Franklin Field, of Acton, Middlesex. 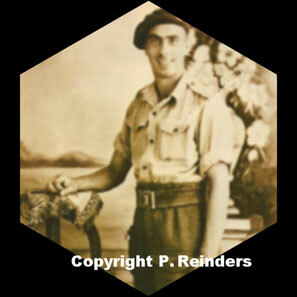 KIA Information: Known to have killed in a German ambuh near the Oosterbeek Hoog Station on 19-09-1944. Said to have been buried along Dreyenseweg in a garden between premises 1-9. Next of Kin: Husband of Violet L. Huggins, of Richmond, Virginia, USA. Next of Kin: Husband of Eileen Gldys Sharp, of Gravesend, Kent. Son of Walter and Harriet Sharp. 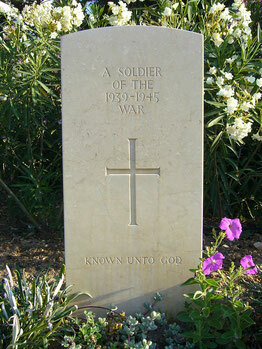 KIA Information: Known to have been killed during the night of the withdrawal, whilst crossing the river Rhine. Next of Kin: Husband of Pearl Butten, of Thatcham, Berkshire. Son of William and Edith Butten. KIA Information: Known to have wounded in the German ambush near the Oosterbeek Hoog Station on 19-09-1944, and died of wounds in a field hospital. Next of Kin: Son of Peter and Catherine McKinnon, of Renton, Dunbartonshire. 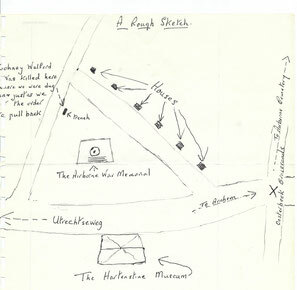 KIA Information: Known to have been killed in the German ambush near the Oosterbeek Hoog Station on 19-09-1944. Next of Kin: Husband of Hannah. J. Morton, of Benwall, Newcastle on Tyne. 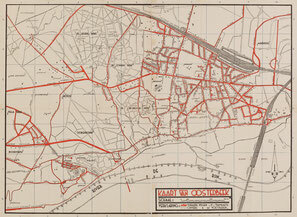 KIA Information: Know to have been wounded near Divisional HQ at the Hartenstein Hotel. Son of Peter and Margaret Robinson, of Birkenhead. KIA Information: Known to have been drowned/killed during the night of the withdrawal. Next of Kin: Son of George Blair and Mary Ann Whittet, of Dundee. 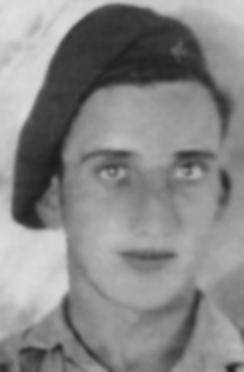 KIA Information:Known to have wounded in the German ambush near the Oosterbeek Hoog Station on 19-09-1944, and died of wounds in a field hospital. 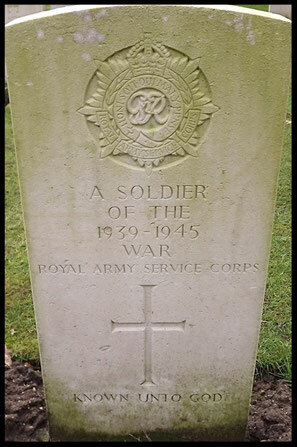 Could he be the unknown RASC Corporal in grave 16.A.7 on Arnhem-Oosterbeek War Cemetery. Next of Kin: Husband of Elizabeth Walford, of Bow, London. 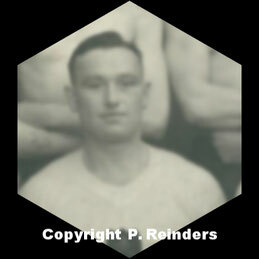 KIA Information: Known to have been killed in the Oranjeweg area, near Hartensteinlaan. Next of Kin: Husband of E.F. Law, of Harlington, Hayes, Middlesex. KIA Information: No specific information in known about his death.